Earlier this month, San Francisco welcomed the Year of the Monkey (or year 4714 for everyone going by the lunar calendar). Whichever system you use, mark down Saturday, Feb. 20. That’s when San Francisco’s Chinese New Year Parade, one of the world’s biggest celebrations, will kick off. Boasting elaborate floats, marching bands, acrobats and an incredible Golden Dragon, it is sure to be one of the grandest shows ever put on amidst the city’s luxury real estate. More than 3 million people will be tuning in to see it. 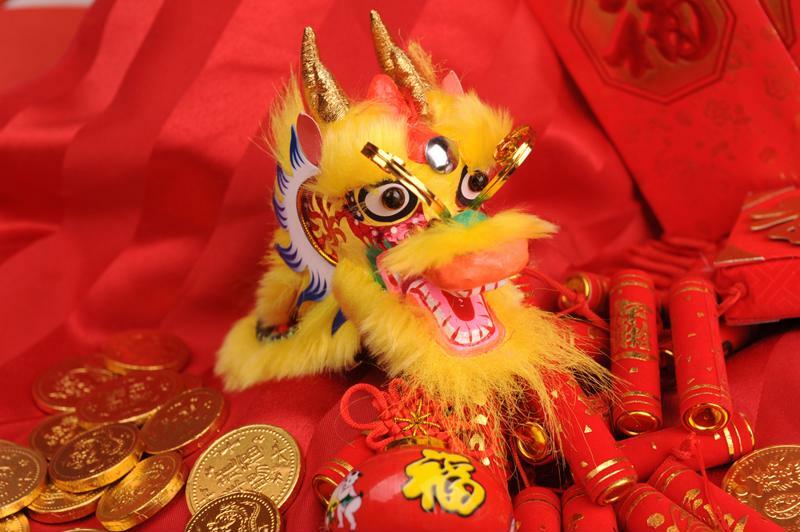 Chinese New Year was first celebrated in San Francisco back in the mid 18th century, when Chinese immigrants first came to the United States in search of work. When the Gold Rush broke out in 1849, many immigrants decided to stick around and try to make their fortunes. This was the beginning of San Francisco’s famous Chinatown. It wasn’t long before this growing immigrant population decided they wanted to celebrate their culture in their new home. They decided to do so in one of the most American ways possible – with a parade. What they created was unlike anything seen before in their native country. The New Year parade in San Francisco is one the greatest anywhere in the world. Incorporating both Chinese and American traditions, and inviting groups from all over the city to participate, the first full-scale New Year’s celebration parade marched down modern day Grant Avenue and Kearny Street hoisting lanterns, vibrant flags and banners alongside the crackle of fireworks and beating drums. Considering how the Year of the Monkey is supposed to be a good year for innovation and improvisation, it’s almost as if the celebration were destined to take place in the heart of America’s tech capital. San Francisco Travel reported that a number of people born in the Year of the Monkey have gone on to great success. Some big names include Charles Dickens, Julius Caesar, Mick Jagger, Diana Ross and President Harry Truman.